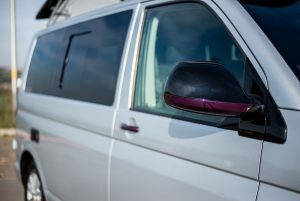 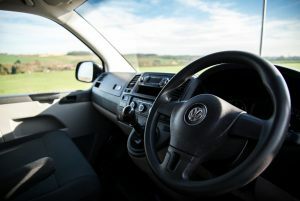 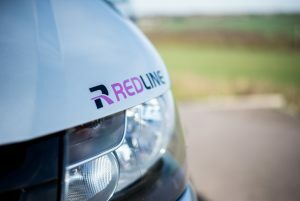 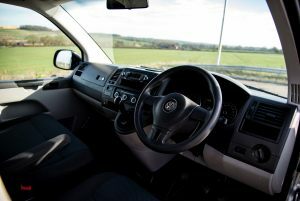 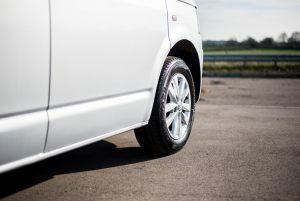 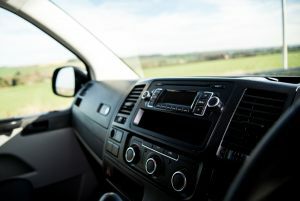 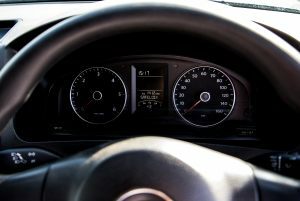 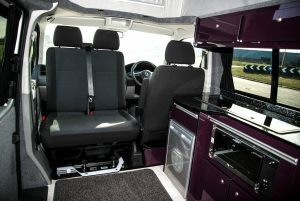 Volkswagen Redline Reflex Silver Transporter, with purple touches in a T5 base model. 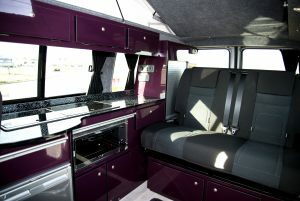 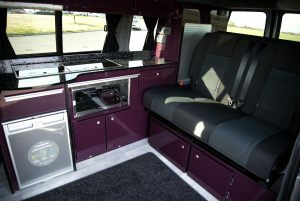 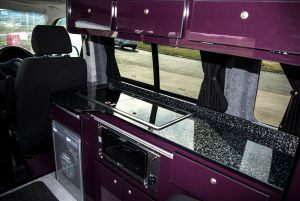 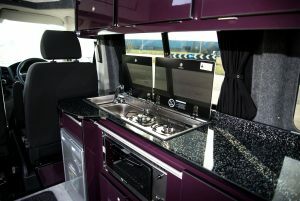 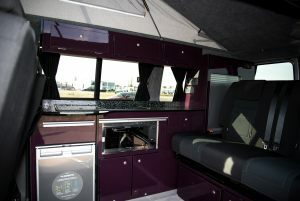 This is all complemented by the Redline gloss purple interior with black sparkle worktops. 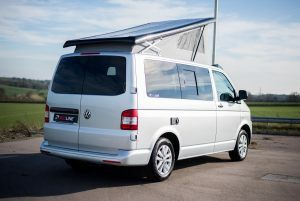 When calling about this camper, please quote stock reference R106. 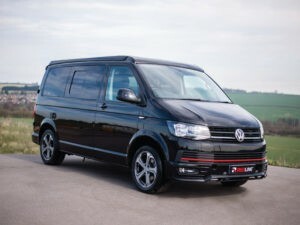 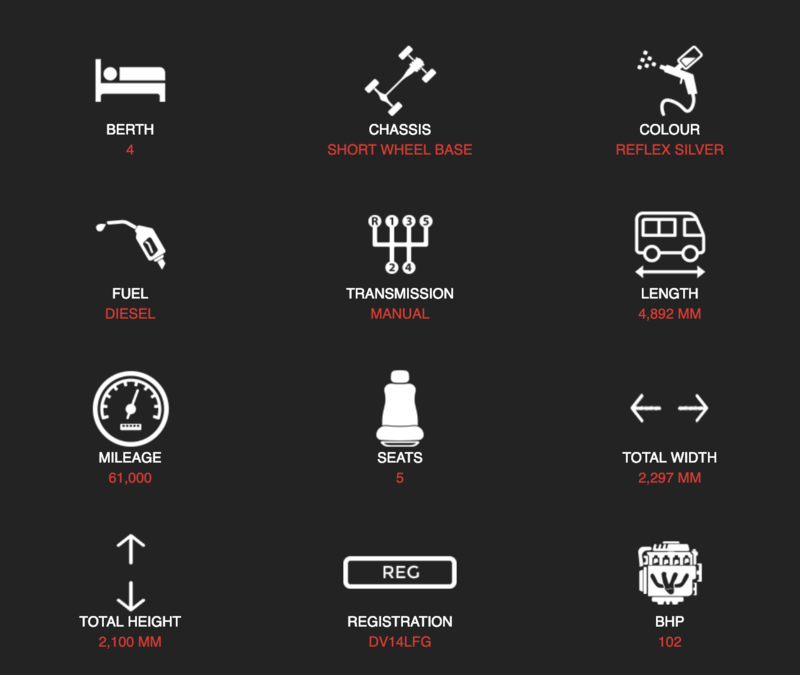 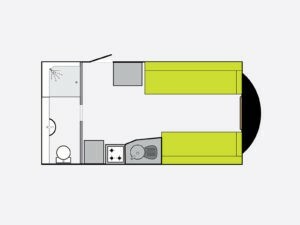 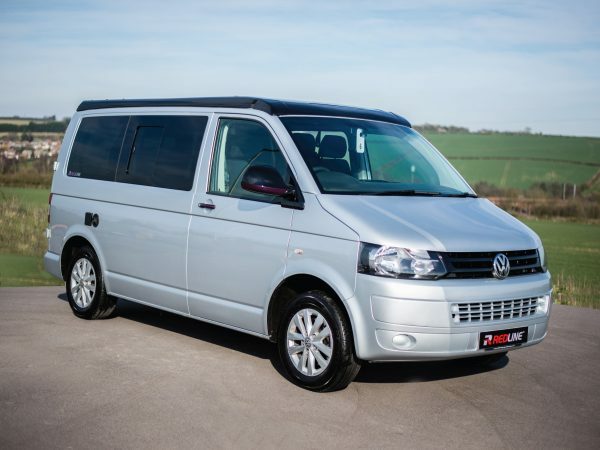 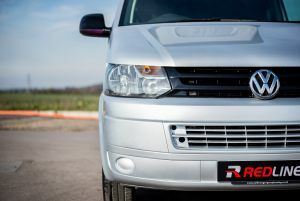 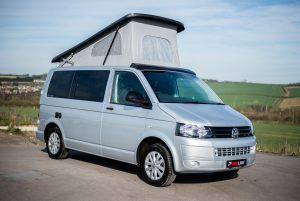 This is based on a 2014 (14) chassis, with a BRAND NEW camper conversion.